﻿Prime Dispute is pleased to offer you our monthly e-Industry Newsletter. This edition examines 'Arbitration -v- The New York Time, investigation into Arbitration'. We will also highlight current news and developments in the world of dispute resolution. What is Alternative Dispute Resolution ? 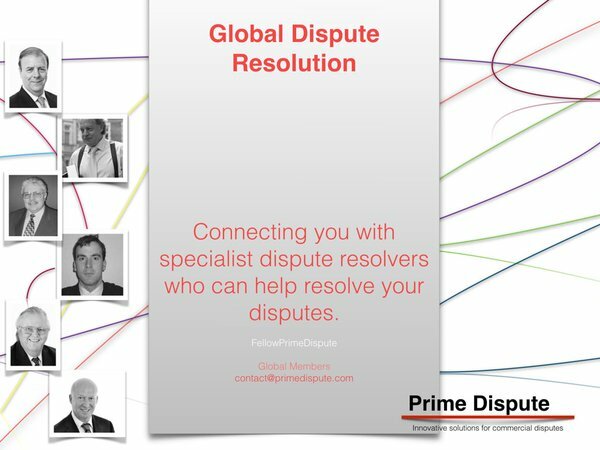 Need help finding a dispute resolver ? e-Industry Newsletter: Top 5 Dispute Resolution News.